Find the missing-link to a pain-free life with Myofascial Release! 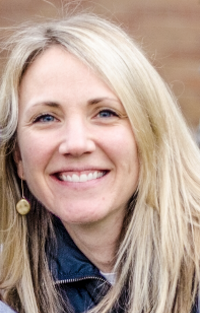 Sepi Aeen, MPT, Owner and Founder of From the Heart Physical therapy, specializing in Myofascial Release joins eHealth Radio and the Health News and Physical Therapy Channels to help you find the missing-link to a pain-free life with Myofascial Release. What is fascia and what causes fascial restrictions? How is this different/better than traditional physical therapy? Does Myofascial Release target only the physical aspects of pain or emotional as well? What are some common conditions that can be treated for men, women & children? Scott Wescombe, the Founder of Happy Physio joins eHealth Radio and the Health Care, News and Physical Therapy Channels to discuss the missed opportunities in his Nan's life & how that is driving Happy Physio to change the way physiotherapy is delivered. Why did you choose to become a physiotherapist? What is the purpose or mission behind Happy Physio? How is your physiotherapy service different? Tell me about your book, 'From Pain & Injury To Healthy & Happy'? Scott Wescombe is a serial entrepreneur and an international human transformation expert who is obsessed with creating positive long lasting change in peoples lives. Starting off as a personal trainer and les mills body trainer after transforming his own life as a late teenager, he went on to complete an Exercise & Sports Science degree and Physiotherapy degree with first class honours, as well as multiple other global qualifications that make peoples lives better. 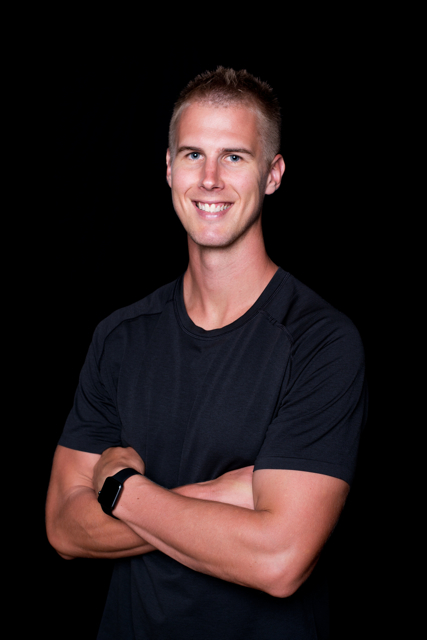 Having impacted over a quarter of a million people in the past decade, Scott is still super hungry and relentlessly looking at even better ways to serve people with his highly valued team at Happy Physio. He is the author of 'From Pain & Injury To Healthy & Happy'. Scott is loving changing the way physiotherapy is delivered in private practice in Australia for more clients to benefit from real results and life changing breakthroughs. You can follow Happy Physio on Instagram: @happyphysio & on Snapchat: HappyPhysioAus. 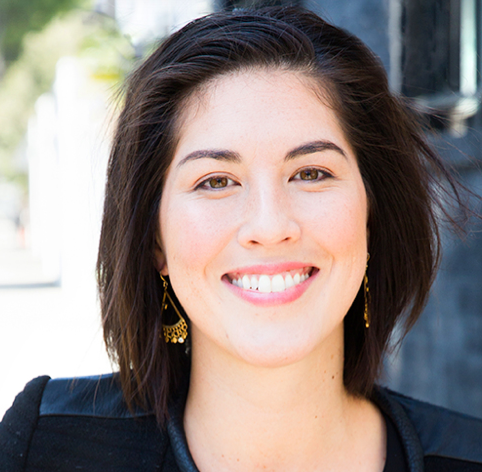 Phebe Corey, an Australian Physiotherapist and Founder of the company Articfit whose feature product is known as ‘articfit pro-active tights’, joins eHealth Radio and the Health News, Fitness & Physical Therapy Channels. So how does your product differ from traditional compression tights? What is your mission behind your brand ‘articfit’? What is next for articfit? Tip: Don’t wait until you are injured to see a physiotherapist. Physio’s are skilled in assessing muscles weaknesses and biomechanical imbalances that can predict your risk of developing certain overuse injuries. Have an assessment today to identify and address these to be pro-active with your health. Remember pre-hab is the new re-hab! 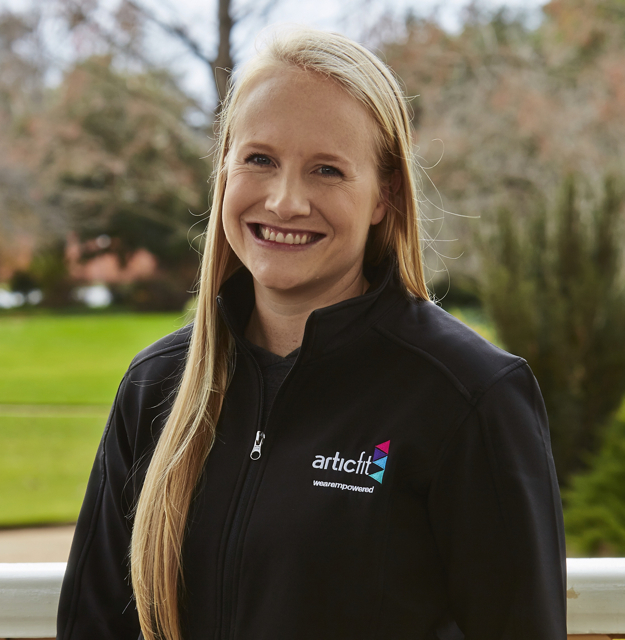 Phebe Corey is an Australian Physiotherapist experienced in private practice musculoskeletal and sports physiotherapy including working with the Australian Cross Country Ski Team. 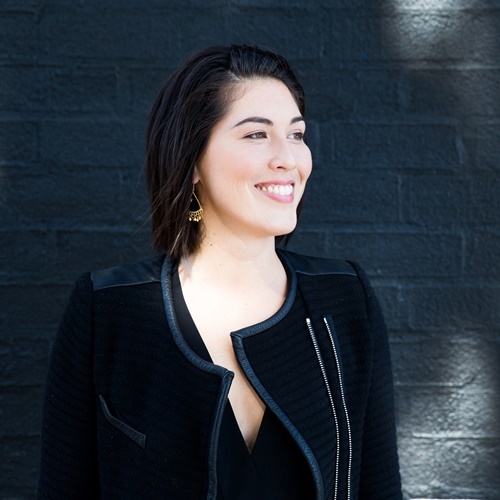 She is the founder of the company Articfit and was featured as a semi-finalist in the Australian Women’s Weekly Qantas Women of the Future competition in 2015 for her company and vision of empowering women to be active. 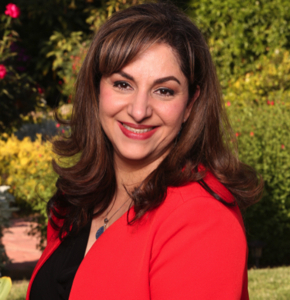 Efosa L. Guobadia PT, DPT, who is behind the Inaugural Global Initiative "The Global PT Day of Service", which is October 17, 2015 joins eHealth Radio and the Health News, Pain Management & Physical Therapy Channels. Where did the idea for the initiative come from? How do you hope the day turns out? What do you hope the overall impact is on the communities and those that serve? What has been your favorite part about the planning for the initiative? What can the listeners do to support or tune in? In, perhaps, one of the most ambitious and altruistic efforts ever spearheaded by the Physical Therapist community, the Inaugural Global PT Day-Of-Service has been announced for Saturday, October 17, 2015. Conceptualized by Efosa L. Guobadia, DPT and executed with the help of friend and fellow PT Josh D'Angelo, DPT, this innovative initiative is mobilizing clinicians, students and associated staff of the Physical Therapy profession to volunteer in different communities around the world on the same day. The unique element about the Global PT Day-Of-Service is that participants aren’t limited to donating their time, experience and passion to just PT volunteerism. They are encouraged to donate their service to anything in their community that needs help. Whether it’s working in a soup kitchen, cleaning up a park or assisting a local non-profit, the overall mission of the Global PT Day-Of-Service is that the PT profession as a whole unites on all fronts for the highest purpose … helping others. What was once an idea has evolved into a real, palpable movement driven by ten volunteers, a growing list of international ambassadors, and many supporters across the world. In fact, to date, PTs in every U.S. state have committed to the cause by serving as an ambassador. What’s even more impressive is that each state has more than one PT participating, with some boasting as many as a dozen ambassadors. Internationally, the list of ambassadors continues to grow with participants in 23 countries and nearly 40 sponsors. “Our hope for this day is that it sparks new connections, strengthens established ones, and further stimulates conversations on how we can keep this river flowing strongly for our profession and the communities we touch,” said Guobadia. 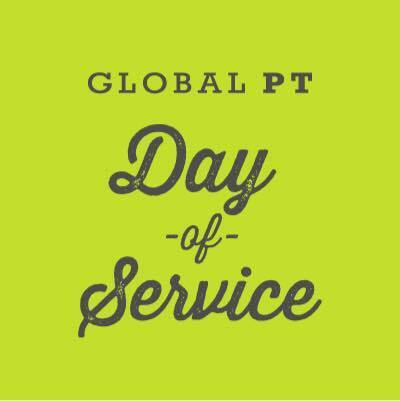 For those looking to get involved with the Global PT Day-Of-Service, the process is simple. Just visit www.ptdayofservice.com. There, visitors will have the ability to pledge to participate, sponsor, or donate to the initiative and learn how to spread the word about the project’s mission. For a list of individuals leading service initiatives near your community, please visit http://ptdayofservice.com/ambassadors.